Beijing has released the 2019 Draft Encouraged Catalogue for public comments. 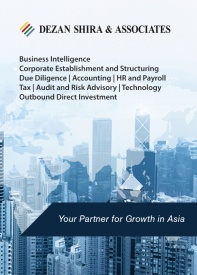 It provides direct insight into the industries that are considered a growth priority for the government and where foreign knowhow and investment is welcome. 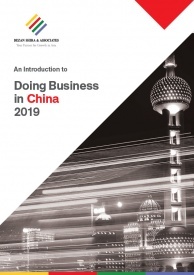 The National Development and Reform Commission and the Ministry of Commerce have jointly released the Catalogue of Encouraging Foreign Investment Industries (“the 2019 Draft Encouraged Catalogue”), which will be open for public comment until March 2, 2019. (Full list in Chinese available here). The previous iteration of the guiding document on foreign investment was titled the Catalogue of Industries for Guiding Foreign Investment (Revision 2017) (“the 2017 Catalogue”) ( full list found here), and consisted of the encouraged, restricted and prohibited industries for investment. In July 2018, the ‘ ‘Negative List’ was introduced which divided the 2017 Catalogue into two parts: the encouraged list (referred to as the new catalogue) and the negative list. 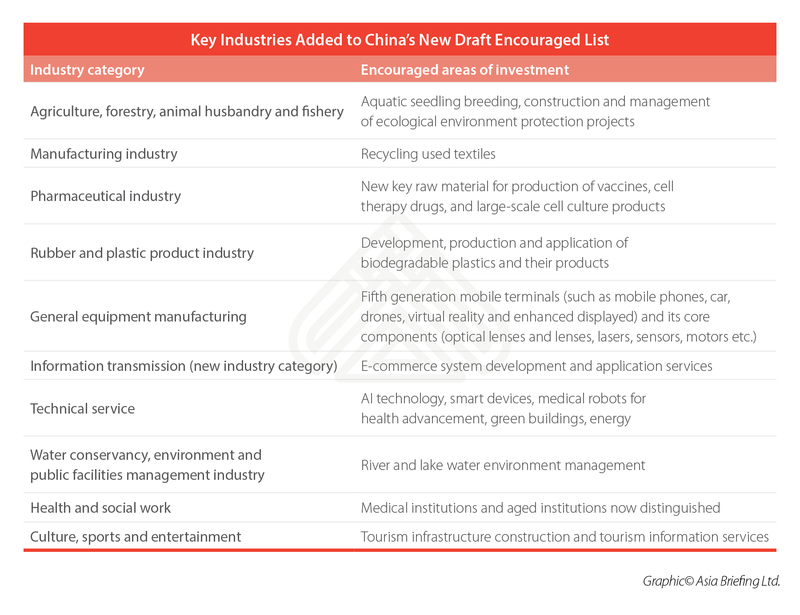 The 2019 Draft Encouraged Catalogue is the latest revision to the ‘encouraged list’ component of the 2017 Catalogue and has been expanded to include 402 sub-industries to promote foreign investment in modern agriculture, advanced manufacturing, and modern service industries. If enacted, the the 2019 Draft Encouraged Catalogue will increase the number of sectors open to foreign investment. Those investing in these sectors will be eligible for preferential treatment, such as tax incentives, streamlined approval procedures, and discounted land prices. 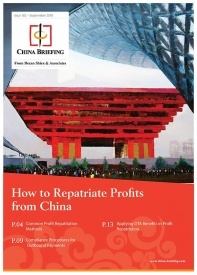 The format of the 2019 Draft Encouraged Catalogue now consists of two regional lists: one for the central, western and northeastern regions, as well as Hainan province and another for the remaining regions in China, also referred to as the ‘national list’. This is designed to encourage specific regional investments. A majority of the industrial sub-sectors added are under high-tech manufacturing, artificial intelligence, and other intelligent technology for health advancement, recycling or environmentally friendly practices, or new agricultural practices. 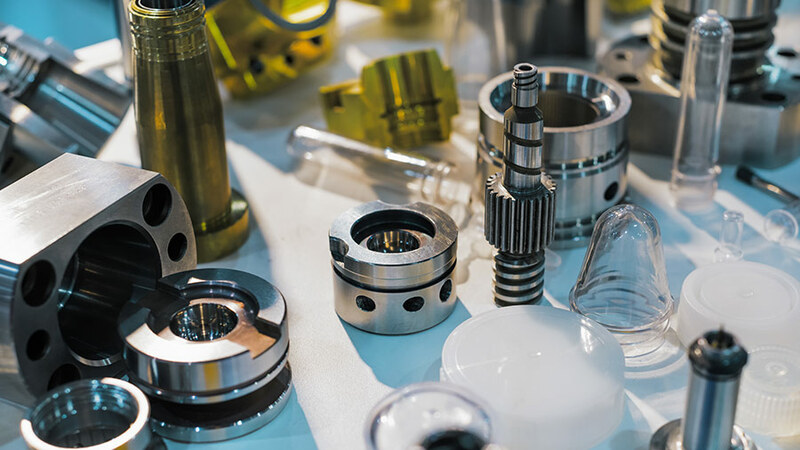 The 2019 Draft Encouraged Catalogue, if passed unchanged, will be positive for foreign investors as they will enjoy a more favorable business environment in a larger number of industries. Investors in environmentally friendly, high-tech, or agricultural sectors are set to benefit the most under the new list and should pay close attention to the catalogue deliberation process. Relevant stakeholders are encouraged to get involved in the public consultation process, which will be closed for final review on March 2, 2019. Please leave me info details for following and business inquiry.